What are you curious about? 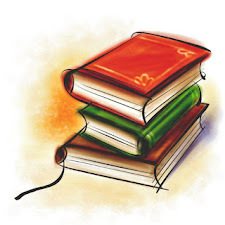 What have you learned through experience and what have your learned from books? Notice the difference between heart/body learning and head/mind learning. "If you already know where you're going, then your mind stops you from letting in possibilities from outside the box and focuses on its predetermined destination. You will, in all likelihood, get to your destination, but the journey won't have been enriched by detours and unexpected synchronicities.. If you have already decided what your answers are, you destroy the spark of curiosity that sustains the work." I just had an epiphany and pretty sure that's what happened when I was trying to edit Eyes in the Ashes. I wasn't letting the story deviate or let the characters steer me in new directions. Decided I had a plan and this is where we are going and they (the characters) just simply stopped talking to me because I wasn't listening anymore. Guess we need to have a come to Jesus meeting so can move forward. Sage Emile Allard. She's a french scientist. He's in big trouble. Off to do some research. Happy writing! "Albert Einstein was once asked what the difference was between him and the average person. He said that if you asked the average person to find a needle in the haystack, the person would stop when he or she found a needle. He, on the other hand, would tear through the entire haystack looking for all the possible needles. With creative thinking, one generates as many alternative approaches as one can." Now go be curious and check out everyone's first days of Round 4 here. I am unexpectedly excited about NaNo this year, and not just because I know what I'm writing, but because I am sooooo thrilled for the big community spirit to get underway. Great thoughts about creativity and brainstorming. I've been pretty stuck with a couple of my WIPs, and it dawned on me only recently that I need to just sit down and free-write the darn thing. That process of letting the brain chill out a little and just spin out possibilities is one of the most magical, and useful, dynamics in the world. Have a great rest of the week, Robin! I haven't signed up for this round yet. I'm busy hosting my read-a-thon this week, but hoping to get a post up tonight. It may just be hope. I enjoyed this post. Very insightful. 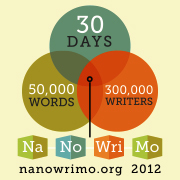 Are you planning on doing NaNo? I guess that's a dumb question since you were talking about it. I'm not sure yet. I just keep failing so miserably at it. 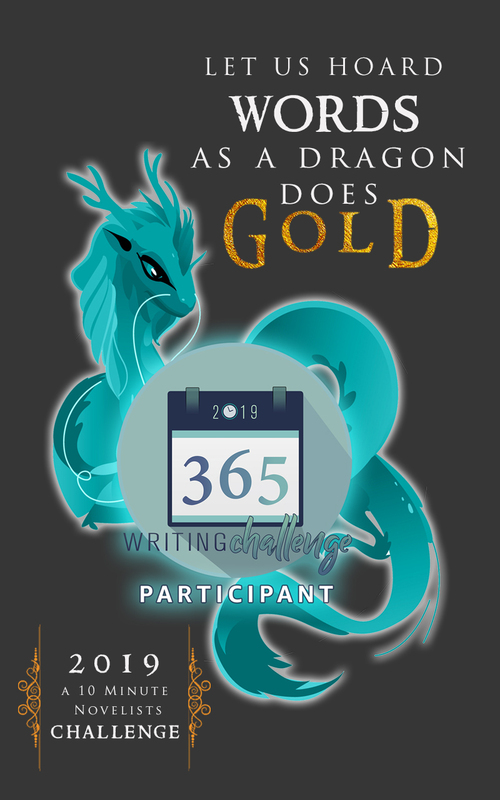 I am hosting another write-a-thon myself in November, but it's going to be two weeks this time, based on suggestions from participants last time. I'm going to check out that positivity site too. Thanks! LOL i always think about Mork too. Nanoo nanoo! Best of luck with your goals! I have to finish my current project, and then I'll have a couple weeks to do the discovery work on my nano novel, so I'm a little jealous that you get to have that fun right now!